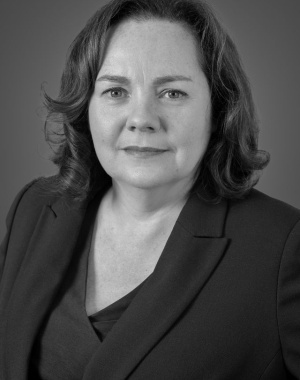 Sarah has 32 years of experience working within the property industry, having previously worked for almost a decade as the Sales Director for a market leading, local independent in SW London and prior to that for a successful property auction house. 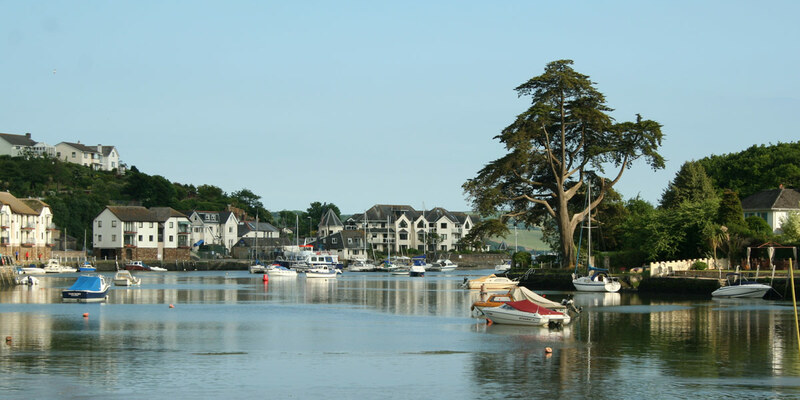 If you are thinking of a move to Kingsbridge, our specific area information will help you learn more about this lively working town. More than just a picturesque holiday spot with stunning local beaches and coastal walks on the doorstep, Kingsbridge offers a variety of shops, cafes, restaurants and pubs, open all year.